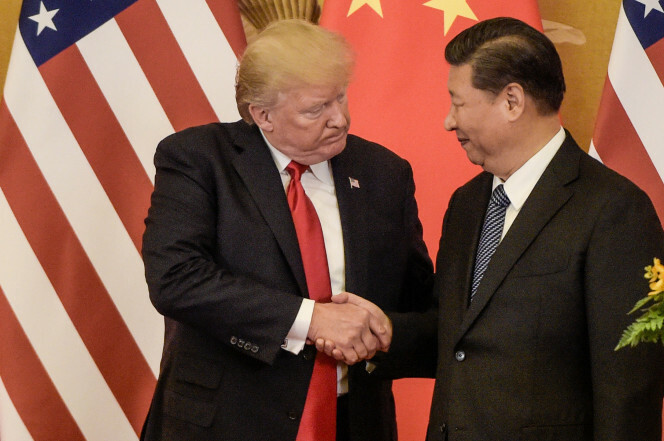 BEIJING — Following President Donald Trump’s visit to Beijing, China says it’s sending a high-level special envoy to North Korea amid an extended chill in relations between the neighbors over Pyongyang’s nuclear weapons and missile programs. The official Xinhua News Agency said Wednesday that director of the ruling Communist Party’s International Liaison Department, Song Tao, would travel to Pyongyang on Friday to report on the party’s national congress held last month. Xinhua made no mention of Trump’s visit or the North’s defense programs, although Trump has repeatedly called on Beijing to do more to use its influence to pressure Pyongyang into altering its behavior. Song would be the first ministerial-level Chinese official to visit North Korea since October 2015 when Politburo Standing Committee member Liu Yunshan met with leader Kim Jong Un.